Sign Up! Download your Authorised FREE PDF. Shop! Easy. Bodyment has you covered. A. 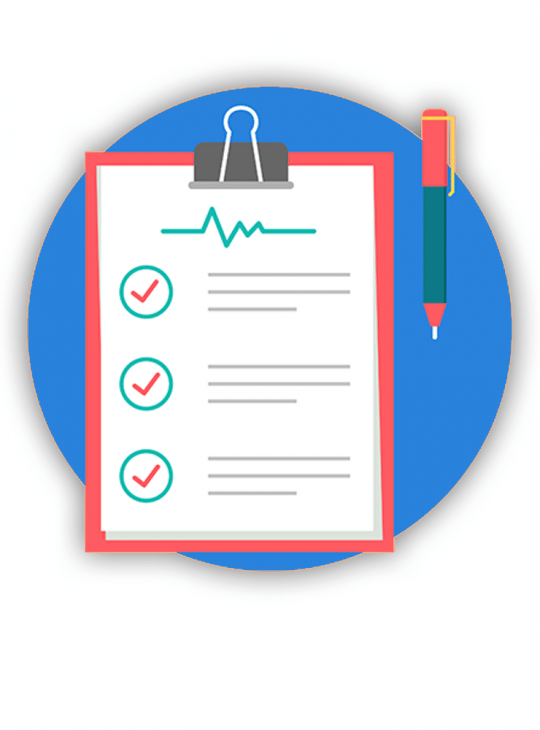 Combine your Medical Invoice with your Rebate Claim Form. B. Mail in your combined documents to your Health Provider. 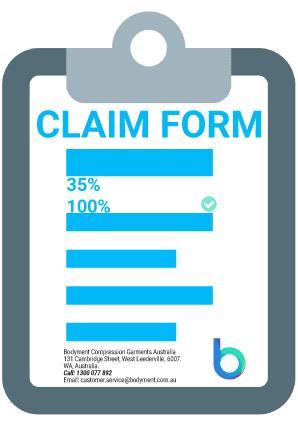 Medical compression garment insurance rebates are available in Australia and throughout the world. Many health insurers offer very generous rebates on medical compression garment that have been recommended by your health professional. All rebates are at the discretion of your health provider and we recommend you contact your provider prior to purchasing your medical compression if you have not already been advised. For further details on your individual health insurance provider visit: Private Health Insurers Australia. Your Bodyment medical compression garment insurance rebates may be claimable under the following categories: Aids and appliances, Orthoses, Splints, Medical compression garments.